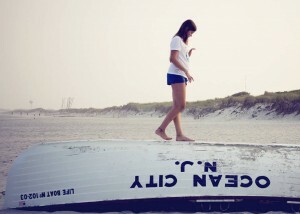 We’re looking forward to another great season in Ocean City, New Jersey “America’s Greatest Family Resort!” Ocean City is more than a vacation – it’s a tradition! September 6 and 7, 2019. 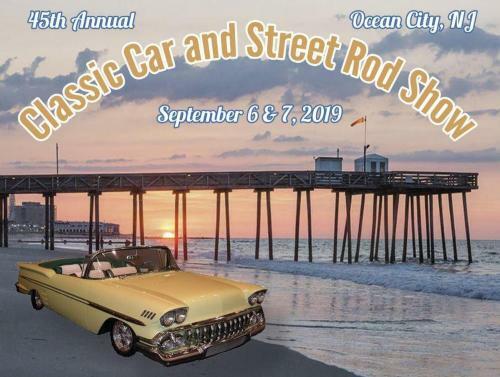 1989 and older classic cars or street rods Check-in and registration will be held at the Ocean City Tabernacle (550 Wesley Avenue) from 2 p.m. to 5:30 p.m. Friday, Sept. 6, and again 8 a.m. to 11 a.m. Saturday, Sept. 7. To be judged, all cars must be registered by 11 a.m. Saturday, Sept. 7. Pre-registration is $25 per car until July 31. Starting Aug….